Minissha Lamba said she prefers to wait for a good film rather than grabbing any random opportunity just to maintain visibility. 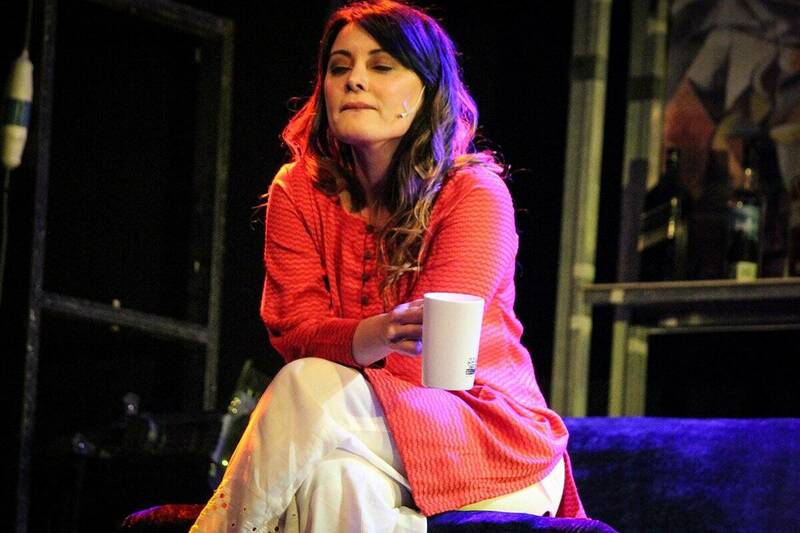 Minissha Lamba performed in one-act play Mirror Mirror, in which she essays 13 characters. Minissha Lamba, who has made her stage debut with a theatre production, says she prefers to wait for a good film rather than grabbing any random opportunity just to maintain visibility. The actor performed in one-act play Mirror Mirror, in which she essays 13 characters. “Being a film actor, performing live on stage was nerve-wrecking initially, so I had to do a lot of practice. I focused my mind and went through a certain discipline. Eventually, it was great to see how people responded to my performance almost immediately after the show,” said Minissha, who had made her debut in Bollywood in 2005. She featured in films like Yahaan, Corporate, Honeymoon Travels Pvt. Ltd., Kidnap, Well Done Abba and Bachna Ae Haseeno. While she enjoyed the thrill of performing in the theatre medium, the actor said: “The presence of mind needs to be strong when performing live because there might just a technical glitch that occurs on stage and I have to be smart enough to cover than instantly. There are no retakes like that in a film. “But I must say that theatre helped me to discover the artiste within me. I think now I understand my craft better,” added the actor who worked with filmmakers like Shyam Benegal, Reema Kagti and Madhur Bhandarkar. Asked about if she is open to do a web series, Minissha said: “As an actor, I am not limiting myself in any medium but choosing good content. These days so much work in happening in the entertainment industry and I would love to be a part of it.